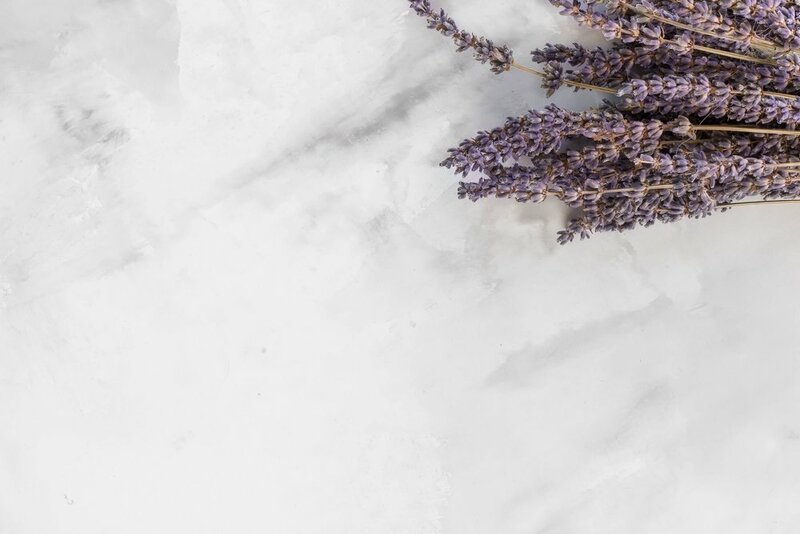 The beauty world and wellness mavens are onto something: According to a study published this week in Frontiers in Behavioral Neuroscience, the act of smelling lavender may be as helpful for reducing anxiety as are some commonly-prescribed medications. 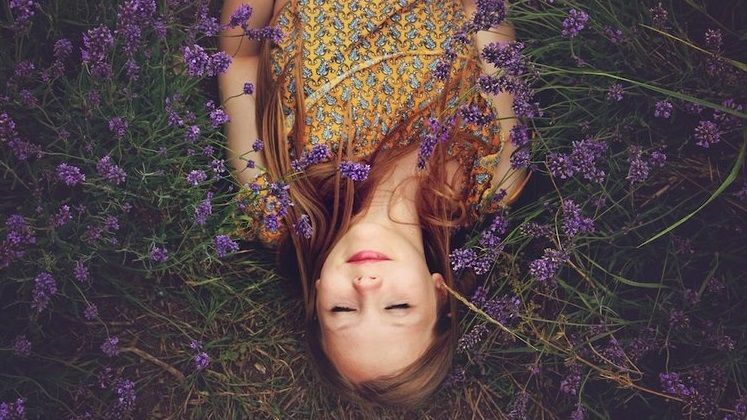 While prior research has shown lavender to be relaxing when consumed or applied topically, this is the first study revealing the promising effects of aromatherapy. Researchers behind the study exposed mice to vapors from linalool, an alcohol component of lavender odor, to see if the smell would trigger relaxation. The mice that smelled linalool were noticeably less anxious than normal mice. Why did the researchers choose to focus on anxiety? As the study’s authors point out, anxiety disorders are the most prevalent class of mental health disorders. In the U.S. alone, this potentially debilitating disorder affects more than 18% of the adult population. When the tested mice smelled linalool, they relaxed the same way they would have if they’d taken an anti-anxiety med (e.g., Xanax, or other common benzodiazepines). The key difference, though, is that the mice weren’t slammed with typical side effects of those meds, such as dizziness or other movement impairment. Also, unlike scientists had previously assumed, the linalool didn’t need to enter their bloodstream to target certain parts of the brain – inhaling was enough to trigger relief from anxiety. Admittedly, the researchers noted that more studies on the effects of smelling lavender are needed before they can green-light human trials. But idea that anxiety could be treated without the unwanted side effects from typical medications is an encouraging one. Jennifer Benetato, an integrative, mind-body-spirit oriented therapist in Manhattan, often incorporates lavender essential oil when treating anxiety. She advises some clients to bring the oil in roll-on form, so that they can grab it whenever they are feeling especially stressed or anxious throughout the day. The oil may be applied directly to your skin (1 drop), or diluted with a carrier agent (2 drops lavender to ½ tsp of coconut oil). You could also try wearing an aroma necklace, or keep an air vent diffuser in your car – these tiny-but-powerful accessories ensure instant access to calm when you’re on the go! Benetato also advises some of her clients to make use of essential oil diffusers, since they’re a great way to set a relaxing vibe in your bedroom before you go to sleep. Add 6 to 8 drops of lavender essential oil in the diffuser, and let it run for 15 minutes to an hour before bedtime. For an extra cozy indulgence, some of the Stadler Form diffusers double as humidifiers. Of course, while lavender may help to soothe mild anxiety, it can’t replace the treatment provided by a mental health professional. If you’re experiencing symptoms of anxiety, check the Zencare website to find a therapist who can help you get started with treatment.